New style icon klaxon! And it’s not some 19-year-old streetstyle whippersnapper, weirdly. This year’s name to drop is 1,000 years old. And 68 metres tall. You’re not going to guess this, unless you’ve looked at the picture, so I’ll just tell you. It’s Westminster Abbey. 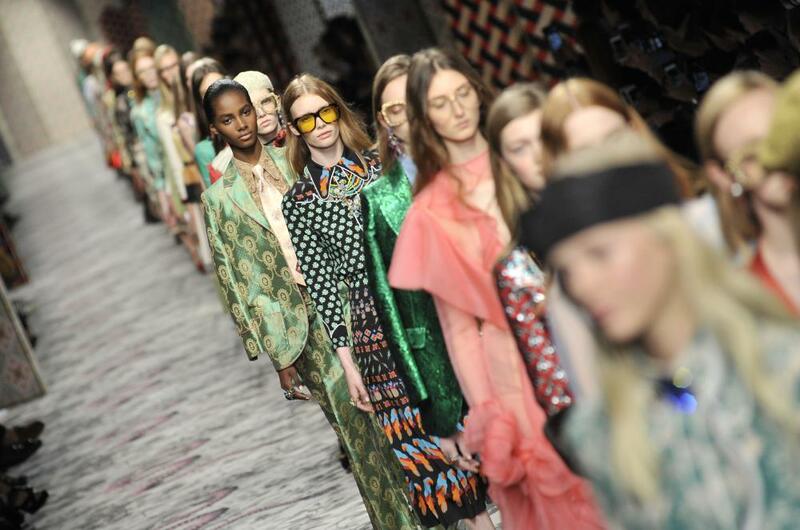 Gucci has announced that its 2 June London fashion show will be the first catwalk event ever to take place in Westminster Abbey. 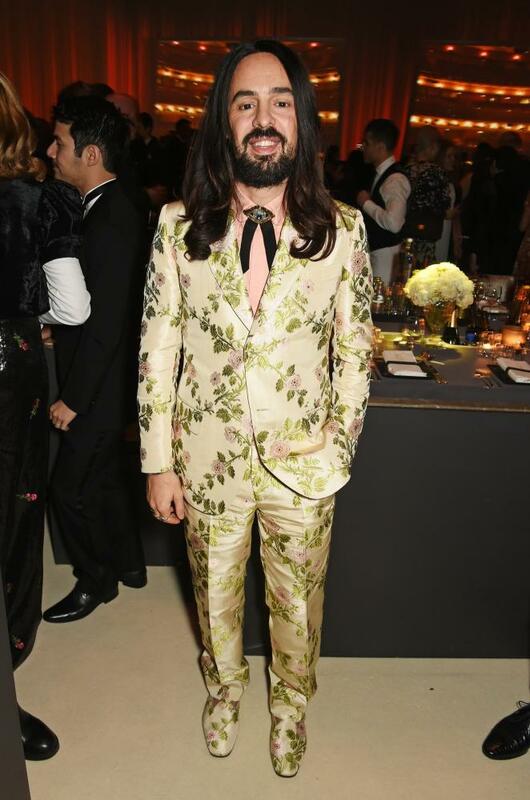 Designer Alessandro Michele described the news that the abbey has agreed to Gucci showcasing its Cruise looks in the cloisters of the abbey as “magical”. And the abbey had already got the year off to a glamorous start with a spectacular neon makeover as part of Lumiere London, so news of the Gucci show sees The Ivy pushed firmly out of the limelight as London’s most fabulous spot. This may be the first cloisters catwalk, but the abbey has some serious style heritage. 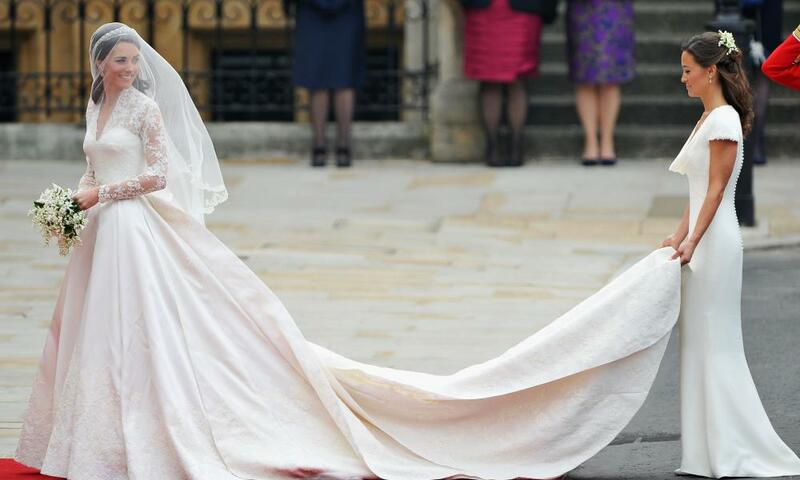 The wedding of the Duke and Duchess of Cambridge five years ago was essentially a showcase for awesome Alexander McQueen dresses: one enormous lacy one, and a draped-back number which sent the world’s bottom-pervs into meltdown. Fifty-eight years before that, the abbey staged the Queen’s coronation, for which she wore an ivory Norman Hartnell dress and a robe of crimson velvet edged with ermine and trimmed with embroidered gold lace. The abbey is the perfect venue for knockout fashion. Roll on 2 June.